This week at CES, TCL, the company who essentially bought Blackberry’s handset business to continue pushing the brand into a physical form, showed off a prototype device that is powered by Android and includes the classic Blackberry physical QWERTY keyboard. They aren’t saying much about it, but did let select press get their grubby little blogger hands on it. This is what we know. The device doesn’t have a name, but has been referred to around these here interwebs for some time as “Mercury.” TCL made it (of course), it runs Android Nougat, has on-screen navigation buttons, and that physical keyboard we all have fond memories of. The keyboard doubles as a touchpad and has a fingerprint sensor embedded in the spacebar. Blackberry’s slightly tweaked Android skin is here too, and the overall design is quite nice, even for a prototype. 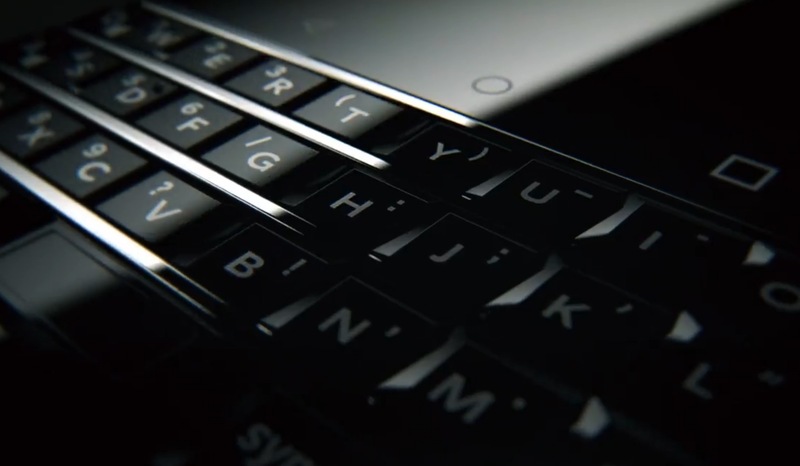 The new TCL Blackberry body is supposedly a combination of metal and rubber, and to be honest, it looks pretty nice. I don’t know that I personally see the need for a physical keyboard in 2017, but I like the mix of textures and size of this prototype. This could be something to keep an eye on. We don’t know specs (like processor, RAM, camera, etc.) or price or when it might ever ship. We are supposed to find at more at MWC. UPDATE: Here is a longer look.